A truly innovative product. Pascal discovered the principle, but ETP put it to work. 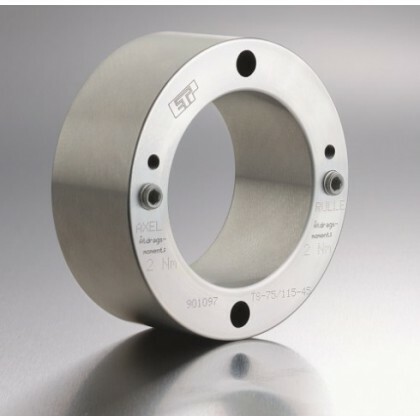 All ETP products consist of a double-walled hardened steel (in some cases stainless steel) sleeve, filled with a pressure medium. 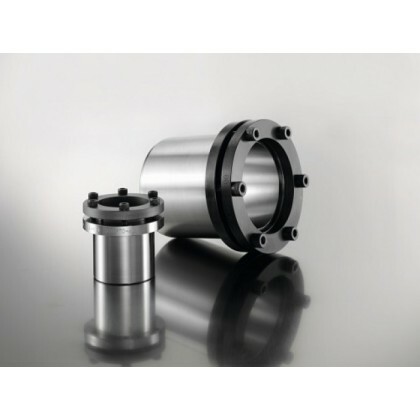 Within the product flange there are one or more screws and a piston with seals for the pressure setting. When the pressure screw is tightened an even and moderately high surface pressure is created against the shaft and hub, causing the locking effect. The self-contained product allows this procedure to be repeated many times. Whether the hubs are to be removed or repositioned, mounting and dismantling is done in less than a few seconds. 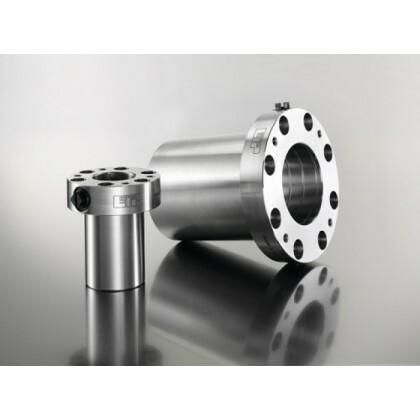 The hydraulic principle gives immediate advantages for today´s modern machines. Pascal discovered the principle. ETP put it to work. 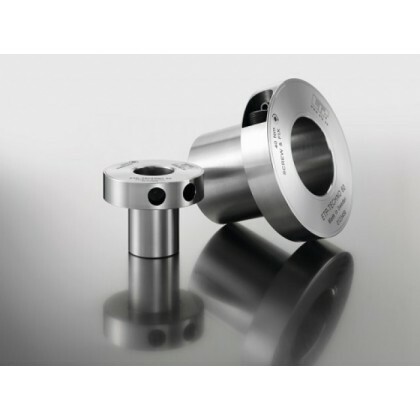 ABSSAC is proud to announce that it is now the appointed United Kingdom Distributor for the entire product range of ETP hydraulic clamping hubs and bushes. The scientist Blaise Pascal formulated the principle of pressure propagation in liquids many years ago: Pascal's law or the principle of transmission of fluid-pressure states that , ”pressure exerted anywhere in a confined incompressible fluid is transmitted equally in all directions throughout the fluid such that the pressure ratio (initial difference) remains the same”. The ETP product utilises the many positive qualities of this principle and has continued to develop it further so that it can be utilised reliably and accurately within industrial applications. 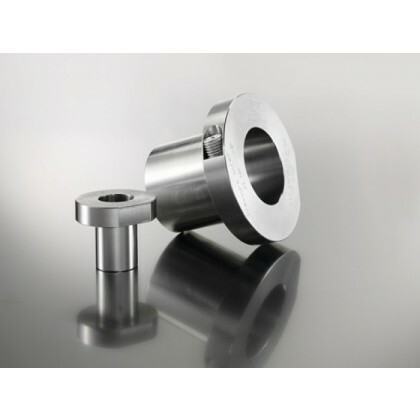 All ETP products consist of a double-walled hardened steel (in some cases stainless steel) sleeve, filled with a pressure medium. In the product flange there are one or more screws and a piston with seals for the pressure setting. 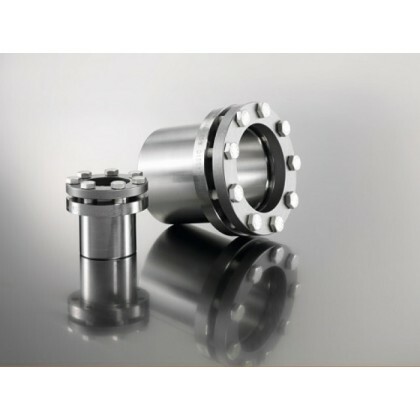 When the pressure screw is tightened an even and moderately high surface pressure is created against the shaft and hub, causing the locking effect. The self-contained product allows this procedure to be repeated many times. Whether the hubs are to be removed or repositioned, mounting and dismantling is done in less than a few seconds. 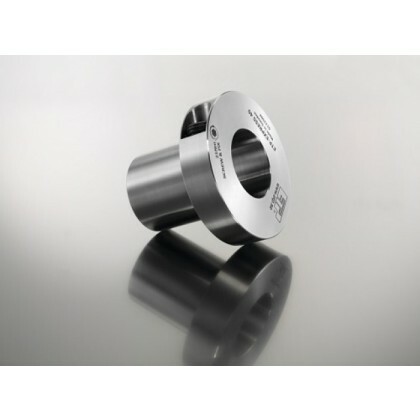 The hydraulic principle gives immediate advantages for today´s modern machines. 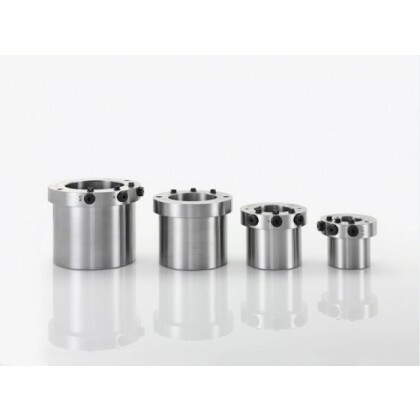 The compact designs also ensure better concentricity and balance at increased machine speeds, shorter downtime for service and increased precision. The ETP products now available through Abssac Limited are chosen for more and more mechanical designs. So what is available ? 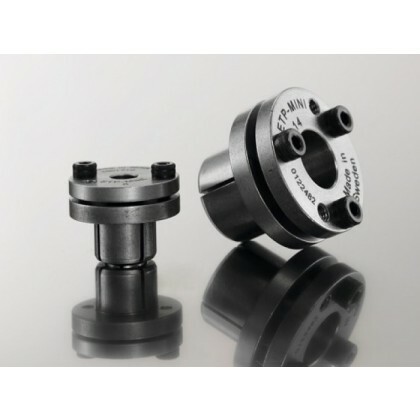 - Hydraulic Hub-Shaft connections – Quick, easy and precise screw mounting. With names like ETP Express, ETP Express R, ETP Power and ETP Techno, these products are, as it sounds, designed for a multitude of applications. In each case only a single screw is used for mounting and dismounting of the hub. This simple feature ensures an extremely quick and easy service interval time and incredibly easy adjustment or repositioning of the hub. 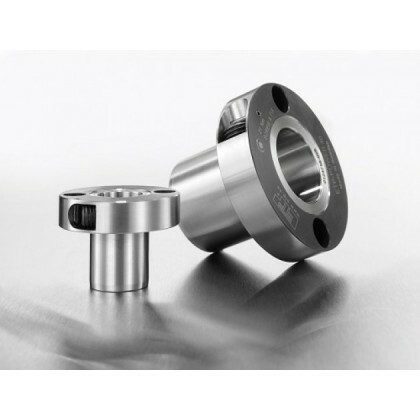 The single screw hubs are used in a variety of applications and industries such as packaging, food, beverage and pharmaceutical. The standard ETP-Techno and ETP-Express are available for shafts 15mm to 130mm. ETP-Express R, Stainless steel versions, are available to suit shafts from 15mm to 80mm. Precision tolerance bores with excellent run out.